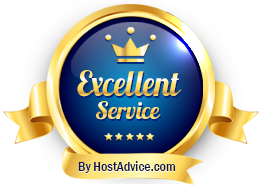 Fast, reliable and fully managed cPanel hosting with guaranteed privacy! 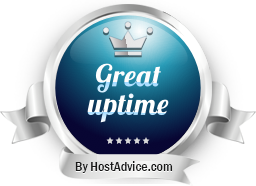 Unlimited Features The Perfect hosting setup! CGI / Zend / lonCube ? Websites Stats / Analytics ? Virus / Spam Filtering ? Let's Encrypt (Free SSL) ? We only use quality HP-branded hardware. Our servers run solely on the latest generation of Intel Xeon CPUs and Datacenter SSDs in hardware RAID10 (with BBU!) which guarantees a fantastic performance and outstanding data integrity. We take daily, weekly and monthly backups to make sure that all of your data is available when you need it. Every backup is stored securely off-site on a highly redundant storage cluster.